In modern times, using checks have been on a decline. Have you thought about a situation where you have no Wi-Fi or internet access and you urgently need to make a transaction? Or an event where you compulsorily have to do a check transaction? Even if you never intend to write a check it is important to know how to write one for the sake of financial soundness. Why is knowing how to write a check so important? Even the smallest mistake on a check is not accepted and might get you in trouble. 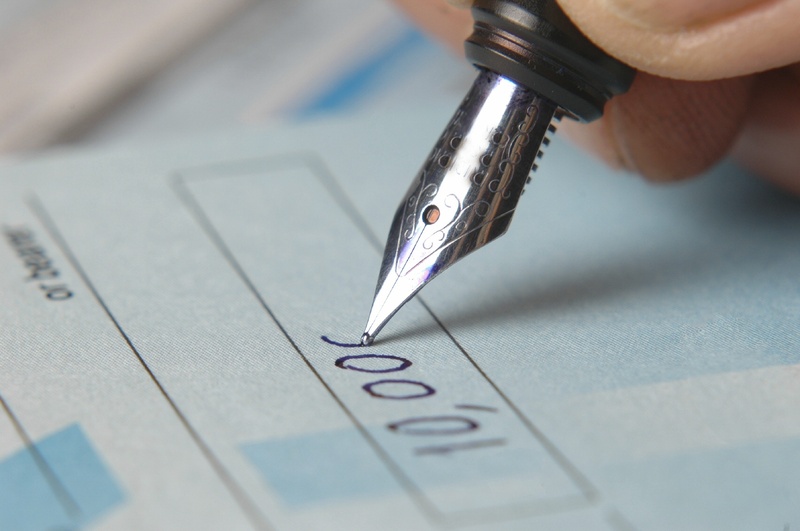 Writing a check correctly also prevents the risk of frauds and forgery. A bounced check may cost you a few dollars in certain cases. There will be space next to or above the word ‘date’. You will be surprised to know that most people forget to write the date or the correct date. Without a date your check will just not be cleared. Write the full name of the person/company to whom you are paying by check in the line labeled as “Pay to order of”. You need to ensure that you have got the spelling of the name right. Get the correct information before you write it down. Write the exact amount of dollars and cents the check is payable for. Do not round of or write an estimated figure and use the /- sign to make sure that there can be no tampering of numbers. If the check is for $50.00/- write the exact figure. Express the exact amount of dollars and cents in words. Make sure you extend a line from the last word to the end to ensure that no one adds more figures to the amount. If you’ve written a check for $50.00, write “Fifty Dollars” with a line running all the way from the right hand side of the word to the end of the line. Make sure you sign the check. A thumb rule: never sign blank checks. If you lose the check, you’ll have to bear the consequences. This is for recipient to know what the check is for. The company/property manager may specify that you must enter your account number in the Memo field for ID purposes.